Our latest release of RhodeCode 4.10 is out. This is a scheduled release that adds extended SSH support, pull request workflow improvements. 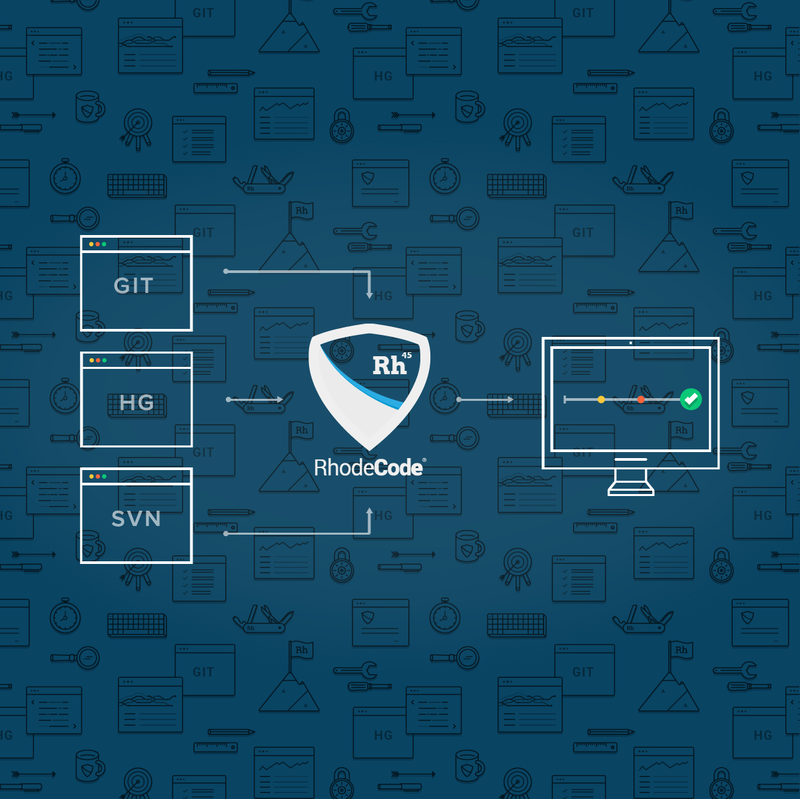 RhodeCode worker process management page, improvements to SVN protocol support. Fully integrated SSH support with key management. SVN compatibility and performance improvements. Ported all controllers to Pyramid, with python3 compatible code. New to RhodeCode? Download the latest RhodeCode 4.10 Series from our website. Our latest release of RhodeCode 4.9 is out. This is an unscheduled release that addresses the Security vulnerabilities found in 3 version control systems RhodeCode uses. Updated all 3 VCS systems to versions with Security fix applied. New to RhodeCode? Download the latest RhodeCode 4.9 Series from our website. Our latest release of RhodeCode 4.8 is out. In this release, we focused on improving code review rules, and we made them Common Criteria Compatible. Additionally, we introduced new advanced audit logs functionality to track the most important actions. Finally, we added a bunch of security fixes and improvements after performing an excessive security audit using hacker one program. Common Criteria Compatible code-review workflow. Integrations: exposed permalinks in event data and repository extra fields variables. SVN: increases compatibility option to allow pre 1.9 version. Fixed few security issues found during an audit. New to RhodeCode? Download the latest RhodeCode 4.8 Series from our website. Git LFS API V2 Support. Enabled downloading of Git LFS and Mercurial Largefiles objects directly via RhodeCode UI. Mercurial 4.1 support for new compression algorithm called 'Zstandard' for even faster clones. New workflow for PullRequest with manual merges. RhodeCode AuthTokens can now be bound to single repositories for added security. New to RhodeCode? Download the latest RhodeCode 4.7 Series from our website. Get latest product updates and security announcements.